Remember your first day on the job? Fun, confusing, nerve wrecking and being really tired at the end of the day? Imagine doing that in a new country that you’ve just moved to, with a new language to learn and a ton of uncertainty about how working and living in this foreign place will be. Greeting cross-border employees really is an entirely different ball game! Working in HR, you have the chance to make a world of difference. You can make your employees feel taken care of and help them transition well into their new work life, allowing them to be productive from an early stage. 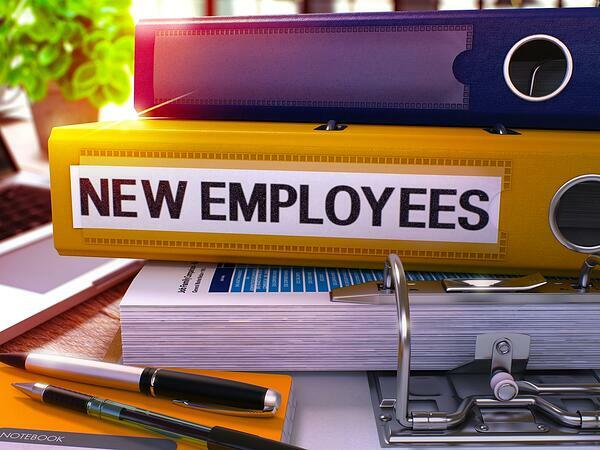 Here are 10 easy ideas to help you assist your new employee to succeed in their new job. Plan ahead and get all of these tasks set up and ready to go for a smooth transition. Have your new employee start their first day at 11:00am so you have time to prepare. Welcome them and make sure all practical matters have been sorted – computer, work station, phone extension, email addresses, etc. Don’t introduce them to too many people at the same time. Don’t forget that while the recruitment process is often done just in time to cover an URGENT need, your new person entering the organization needs a friendly and organized start to be able to be able to work effectively. You will need to follow your new recruits over time and continue to monitor and support their progress.